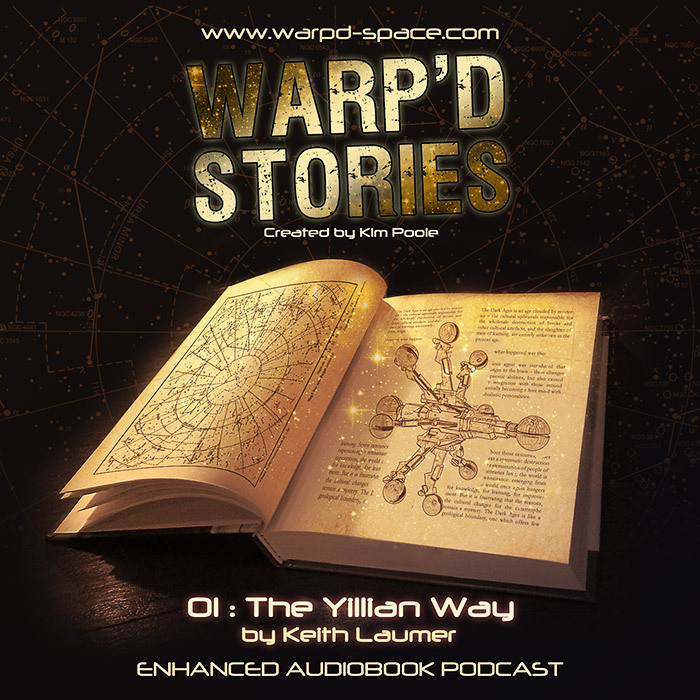 warp’d stories at Brett Writes! The cover design for the new Warp’d Stories range of dramatised short stories. This will be a general cover, and won’t change (aside from the text) from release to release. I initially was under the impression the stories would be all set in the Warp’d Space universe, which is main reason The Drake is an “illustration” in the book. I learned later that the stories would be general science-fiction tales (the first is drawn from the brilliant Project Gutenberg), but the illustration fits anway — saves me making a whole new space-ship illustration! 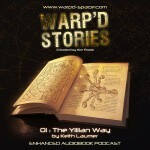 The first episode will be released via the Warp’d Space site. I’m really happy about the way this came together, and the look of it.